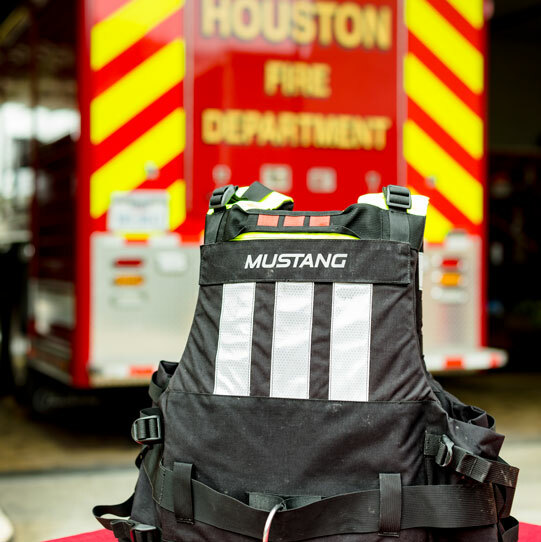 This is a Rescue Squad Sponsorship for the “Keeping Firefighters Healthy & Strong” event, being held by the Fire Fighters Foundation of Houston. Purchase of the Rescue Squad Sponsorship entitles you to 5 tickets to the event and recognition. Once payment has been received we will send tickets to the designated email within 24 hours.